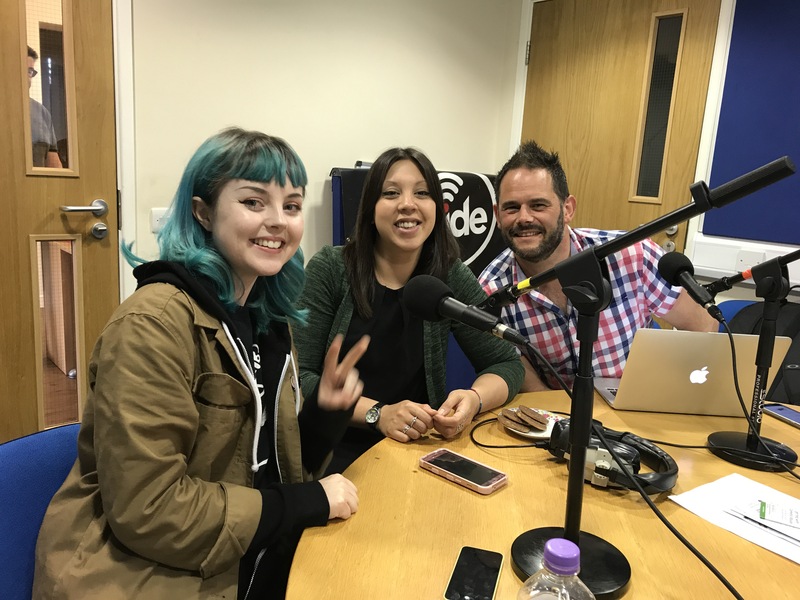 Here’s our latest We Are Chester radio show, when Angela and Tori chatted to rising stars of indie music Peaness and the uber talented Matt Baker from Theatre in the Quarter. To listen to the show, which originally aired on Flipside Radio, click the link on the link below. 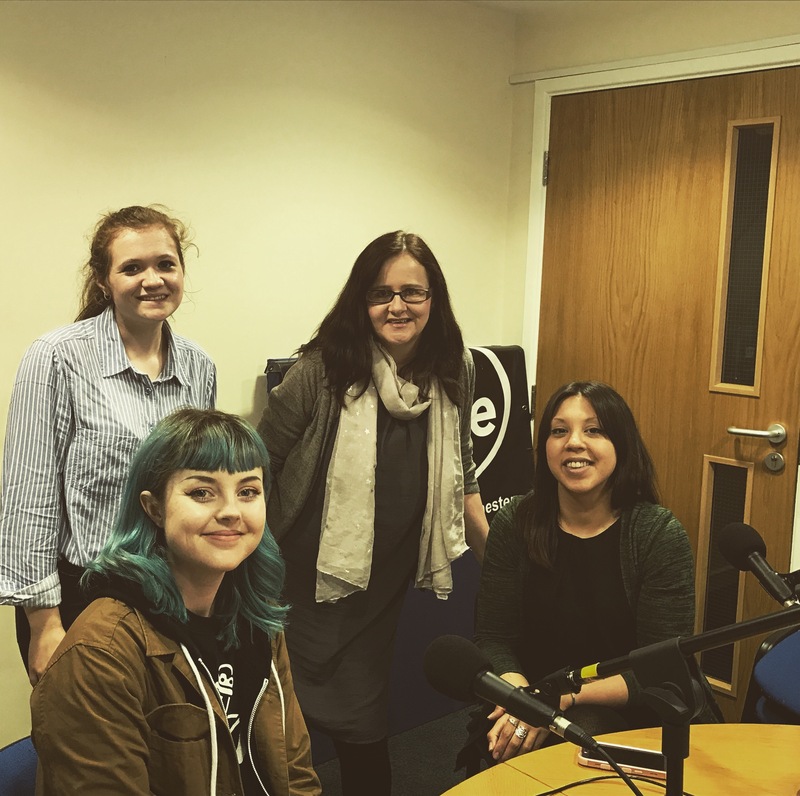 Our next show airs on Flipside from 7-8pm next Thursday, when we’ll be chatting to guests from Theatr Clwyd in Mold and other theatre organisations in and around Chester. We’ll also be joined by fellow We Are Chester contributor James Wright. We can’t wait! Hope you can join us.